Peter Van Daan is a young Jewish man who moved into a secret annex with his parents and the Frank family during World War Two. Peter is a clumsy boy and his father often hollers at him. He tends to trip and one time someone was right outside the annex and he fell. Peter and Anne Frank were good friends throughout the war, in a romantic way. Peter and Anne kissed one time. Peter usually keeps to himself unless he is talking to Anne. Peter has a cat named Mouschi. He spends a lot of time in his room with his cat. Peter is also brave. An example of his bravery is when they heard a noise outside the annex and Mr. Frank said that he was going to check it out and Peter volunteered to go. 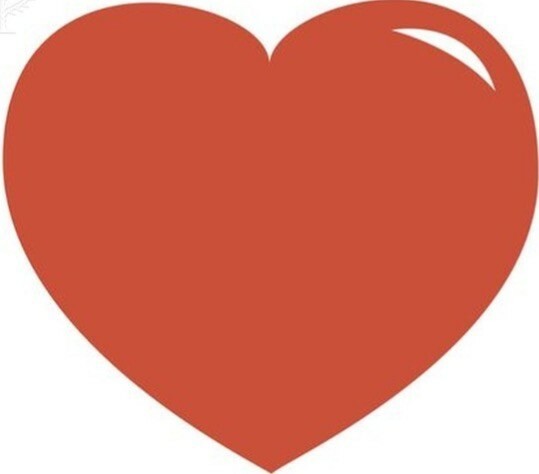 I chose a heart to represent Peter because he is a caring and likeable. An example of Peter being caring was when he told Anne if she ever needed a place to go, she could go into his room. Peter was kind of like a counselor to Anne in my opinion. He helped her out by talking to her and being nice. They could tell each other basically anything. Another example of him being caring is the relationship between him and his cat Mouschi. He was always craign caring for the cat by giving it small portions of his food. Everyone in the annex likes Peter because he keeps to himself unless he is talking to Anne. Peter Van Daan is a caring and likeable boy. I chose the sword to represent Peter because he is brave. An example of Peter being brave is when he volunteered to o check out what was happening outside the annex. They heard a noise outside the annex and Mr. Frank said that he was going to check it out. Peter said that he would. That is really brave, especially in those times. A few other times when Peter was brave was when he would “go after” Mr. Dussel. That is brave because Dussel is older than Peter. Theme one is that hope can get you through any situation. This theme go with the story because in the stories the families get through war pretty much just by hope. When Meip wouldn’t come by the annex for a while they would have to live off of their hope to live. If meip doesn’t come for a while, they don’t get food and they have no why to contact her, all they can do is hope that she will show up. Another example is that all through the war they were hoping that the war would be over soon. They used hope to get through their tough time. The second theme is that you can get through anything with friends and family. An example of this is Anne and Peter. Through the war they were able to talk to each other about anything. I think that this helped because it allowed them to let out anything that was bothering or distracting them. Another example is just the Frank family. They stuck together and always made sure everyone had what they needed. Friends and family helped them get through the war.